Looking for pet insurance that offers no-excess cover for your beloved pet? 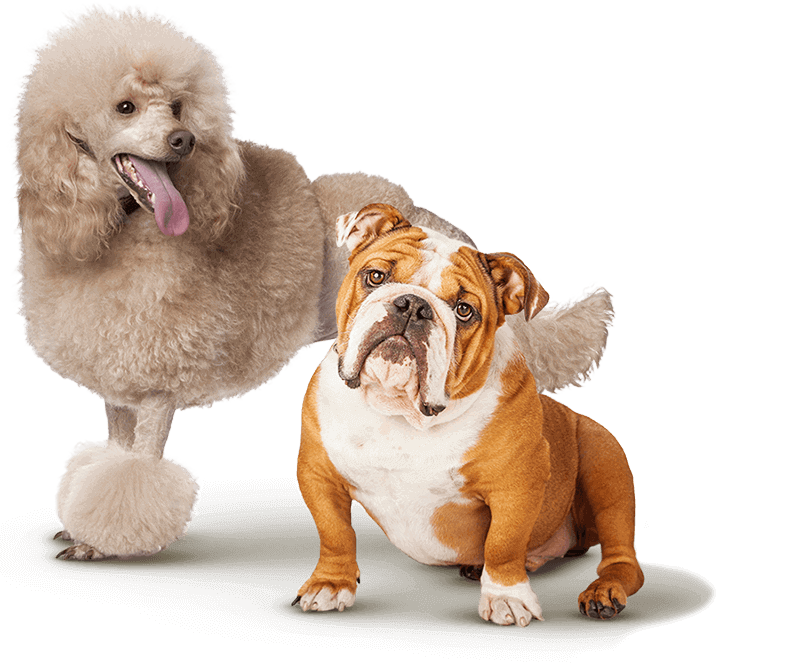 At Prime Pet Insurance no matter what regal level of cover you have with us, you won’t have to pay any excess. This means you can claim up to 85% on all eligible vet bills (excluding Pre-existing Conditions) on our highest level of cover, and have a maximum limit each year of $14,000 to claim back.